Hanukkah and Christmas are now less than a week away. Estate Sales News will be enjoying the holidays with family too. We would like to wish our audience a happy holiday season. Thank you for choosing us as your estate sale information resource. 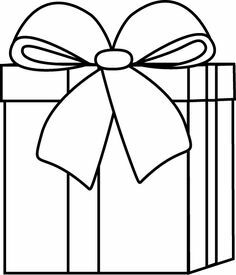 To our advertisers and contributors our gratitude for making another year possible. Our contributors add so much, we deeply appreciate you. Some of the many topics we have covered are estate sale contracts, advertising, estate sale etiquette, how to buy at an estate sale and more. 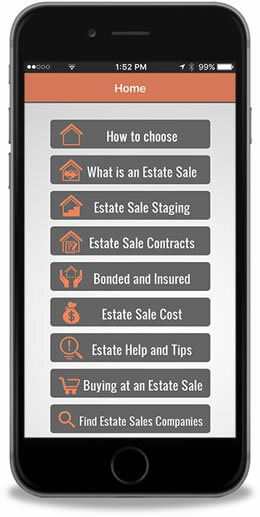 Since we started EstateSalesNews.com we have published approximately 900 articles as a free service to help estate sale buyers, sellers, and estate sale companies. As we wrap up 2016 we hope you have found many of the answers to your questions and continue to use our archives. 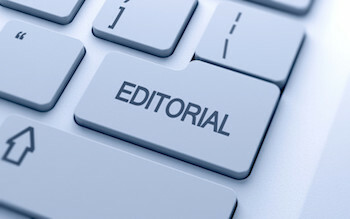 Every article we have published is available 7 days a week 24 hours a day. From our house to yours we wish you happiness, health, friendship and love. Be good to one another. Happy Hanukkah starting December 24th and a Merry Christmas December 25th. Recently as I have traveled, so many people have chatted about how the holidays stressed them out shopping in a retail store with lines, coupons, and all the craziness that goes with it. Every opportunity I have had I suggest shopping at an estate sale. Explaining that you not only save dollars. You avoid coupons, check out lines with often grumpy check out clerks exhausted by long hours and low pay. Estate sale staff choose to work long and hard, enjoy serving customers and they want you to leave happy so you’ll keep shopping at their estate sales. Estate sale companies are charged with selling the items in their locations. They can’t afford keeping stock. Their business is to sell and over a period of days sell off as much as possible. 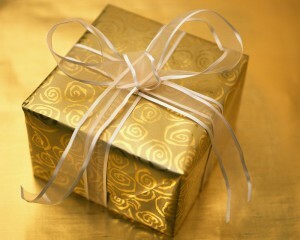 Some choose by discounting and others by looking at offers. Keep in mind this is not usually the practice on the first day, but on the days that follow. From holiday decorations for Hannukah or Christmas to unique and special gifts estate sales have so much to offer buyers. If you have put off your Christmas shopping check out the links below to find estate sales selling everything from A-Z. You’ll come out smiling. 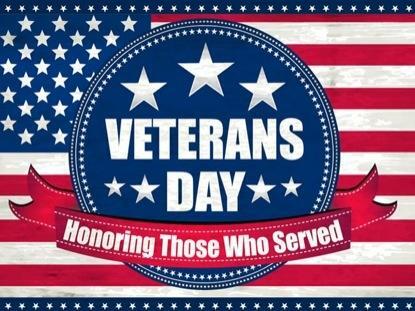 EstateSalesNews.com would like to thank all our Veterans present and past for your service to this nation. Estate sales are Black Friday opportunities every weekend. Yesterday on the news they were talking about Black Friday shopping. The Friday after Thanksgiving is the biggest shopping day of the year for most retailers. Many stores and online retailers are already offering significant discounts. 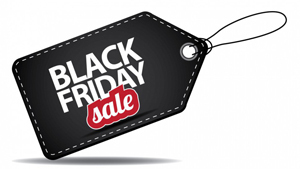 This may reduce the number of people shopping retail on Black Friday. People wait for Black Friday and Cyber Monday to buy for themselves and Christmas. Another weekend of estate sales starts today. Opportunities for buyers are at estate sales every weekend. Why pay retail when you can pay estate sale prices which are significantly below retail prices? Now is the time to shop for your Thanksgiving needs and Christmas gifts. From flat screen TVs to brand new clothes with the price tags still on. Great sales can be found in most every state. Check out these estate sale advertising websites. Find the estate sales to buy from at the advertising website links above. 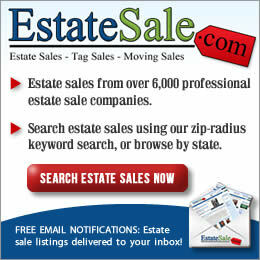 EstateSalesNews.com is your resource for accurate estate sale information and news from a former estate liquidator. Estate sale experience counts for education information. Whether you are writing a blog or a newspaper article, providing information on estate sales from sources with estate sale experience is essential. 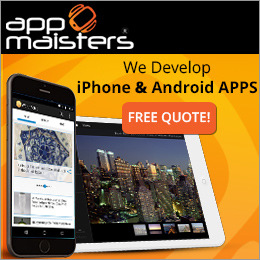 This also applies to estate sale advertising websites that offer tips or help and those that hire bloggers to write for them. Actual life experience as an estate sale liquidator is invaluable. The more popular estate sales become, the more bloggers, reporters and other websites try to provide informative estate sale information to help them financially and increase their website ranking. What is required to make the information useful and assist perspective sellers. Have you conducted an estate sale or been part of the estate liquidation business for some time? Nothing can replace experience in the estate sale industry. Understanding the contents and requirements that should be included in estate sale contracts, what to look for and expect from an estate sale company are important to your financial bottom line. Sellers need to understand how estate sales work. 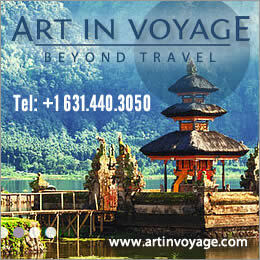 Knowledge about estate sale company advertising, security, entrance control and pricing. They also need to understand what to expect at the end of the sale including receiving their net proceeds. That will depend on what forms of payments estate sale companies accept. 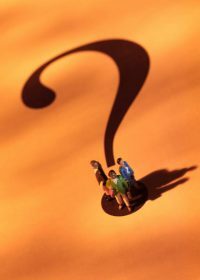 There are a lot of articles that have been written about estate sales, but before you make any decisions based on these articles, ask yourself if there is any authentic estate sale experience by the author or company providing them. Become a knowledgeable consumer and choose the information you use wisely. Your results will depend on what you know and understand. What’s Happening With Estate Sale Attendance? 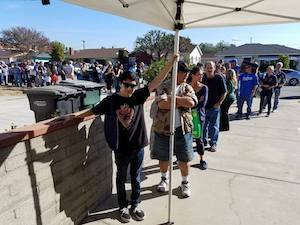 This past weekend several estate sale companies in the west posted photos of the lines at their estate sales. Many estate sale companies had hundreds of people lined up. In many cases where the sales lasted three to four days with discounting on days two through four they sold to the walls. Some east coast companies have discussed this hasn’t been the scenario for them. Sellers, it is important to realize that your location and what you have for sale can make a huge difference. There are southern estate sale companies as well as midwest estate sale companies that have also had high or low attendance and sales. Location and the economy in the area are very important. When you sit down to discuss your sale with your estate liquidator talk about location and the economy. Ask what they expect and will they be discounting and how. Talk about your goal. Is it to empty the property? Are you going to be upset if discounts are given and items don’t sell for what had been hoped for. One estate sale company conducted a pop up sale without a lengthy detailed description. They have a large email list of regulars. They emailed them about the sale along with the ads that were placed. Having an email list of regular customers can be crucial to a sales success. The featured photo shows the line of hundreds of people for this sale. This is just a sample of what’s happening at many estate sales. Whereever you are located talk to your estate sale company about realistic expectations. Question what will be necessary to achieve success. Estate sale etiquette is important any time of the year. 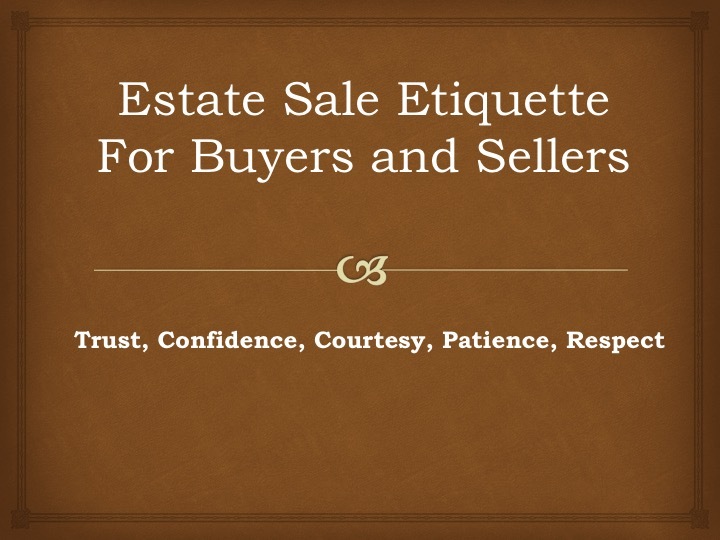 Buyers are what makes an estate sale a financial success or bust, however, buyers should follow some basic etiquette for estate sales. 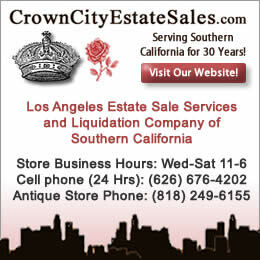 EstateSalesNews.com hears often from estate sales liquidators from across the country. All of them agree that during that over the last few years, the buyers showing up at estate sales have become increasingly demanding and on occasion difficult to work with or satisfy. Buyers become argumentative in lining up for entrance into estate sales. All most all estate sale companies post their terms and conditions on estate sale listing advertising websites. Please read. See what entrance system, if any they are using. Don’t create chaos. Where to find an estate sale company? Your editor had a friend contact her recently about finding an estate sale company who works in her area for another friend. I advised her I did not know anyone, but would work my estate sale networks. We are waiting to hear back now, but some thoughts about this. When asking the members of the networks I belong to I asked them if they “know” someone. In other words have familiarity with their company and ethics. The way they prepare and handle a sale. In today’s world with so many companies and associations and organizations offering to help you find an estate sale company it is important to ask the working liquidators to assist in your search. If you need to find an estate liquidator seek advice from people that know someone personally. 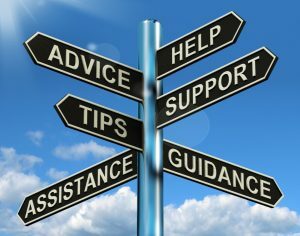 People in the estate liquidation industry want to provide good advice. They want to provide you with a qualified, ethical estate sale company. It reflects on them too. Estate sale advertising websites can only provide you with companies that work in the area by zip code or towns. They do not have the ability to personally know the thousands of estate sale companies that advertise on them. Use your resources wisely. Ask friends, attorneys and Realtors not looking for renumeration. Realtors cannot accept referrals fees of any kind from an estate sale company. All fees belong to their brokers. EstateSalesNews.com offers many resources and suggestions on how to find an estate sale company and they are free to all. We urge you to use them. Be an informed consumer and make a knowledgeable choice. It’s you or your friends financial bottom line. Recently a reporter, Paul Sullivan of the New York Times wrote an article in wealth matters “It Pays To Be Wary When Hiring An Estate Sale Agent”. This article was circulated on several internet sources about a family in Chicago, IL looking to sell the contents of the parents home in Beverly Hills, Michigan. The article begins with the names of the individuals (the Davis Family) and their first hand experience with the dark side of estate sales, and includes this quoted “the fixture of weekend life in affluent suburban towns around the country”. Your editor, as a former liquidator for 20 plus years in the estate sale industry can say without contradiction that estate sales take place in towns (affluent or not) in villages, and even the countryside all over America. The article explains the problems encountered by the Davis family, however, it does not explain why only two sources quoted were chosen.